One our our shining starfish has passed in the night. 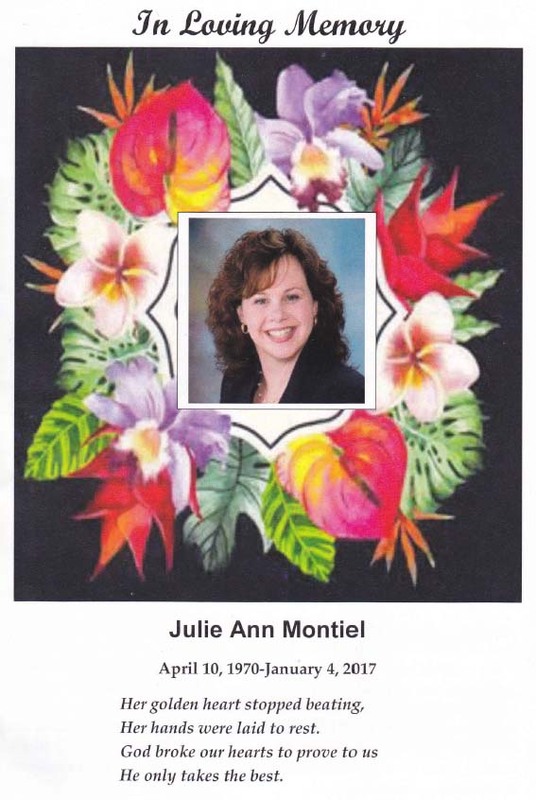 Julie Montiel, our best and larger than life mermaid floated off to visit our Lord. Donations may be done through your Club Assistant Account under ORDER NOW.